China Heritage commemorates the twentieth anniversary of mainland China extending suzerainty over Hong Kong with a series of translations, commentaries and art works. In the first in the series we start with a poem by the celebrated Hong Kong writer P.K. Leung (1949-2013). Written a year prior to the 1997 takeover, ‘Cauldron’ is a meditation on the return of P.K.’s home town to the embrace of China. 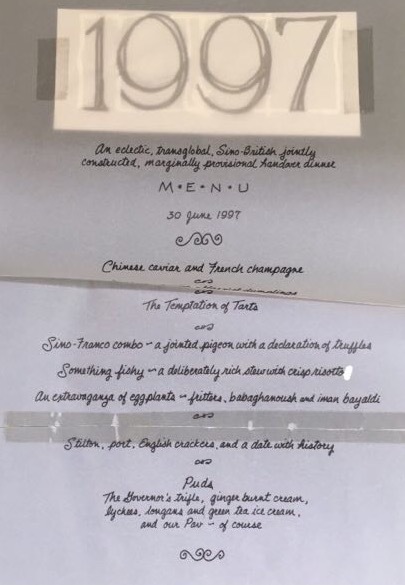 This is followed by the menu of the welcome banquet held for China’s party-state leader, Xi Jinping, on 30 June 2017, the day prior to the formal celebration and fireworks on the 1st of July. We then sample the speech Xi made on the actual day — one which employed the folderol of New China Newspeak — a statement of policy that contained dark warnings to the people of Hong Kong (it was pointedly given only after Xi, Chairman of China’s Central Military Commission, had reviewed People’s Liberation Army troops stationed in the city). 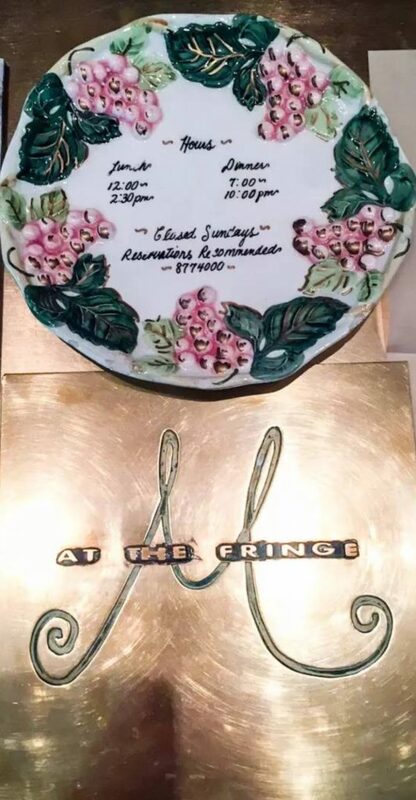 This is followed by a menu from the restaurant M at the Fringe dating from 30 June 1997. We then revisit some observations by Lu Xun on banquets and Chinese civilisation before concluding with two selections from ‘A Spectre Prowls Our Land’ by the Sichuan poet Sun Jingxuan. A theme that unites Lu Xun and Sun Jingxuan is the ‘soy-vat culture’ 醬缸文化 of China. Thus, it is our aim to add a few discordant notes to the monotonously orchestrated festivities of the twentieth anniversary from the sidelines. a sober phoenix motif replaced the gruesome mask of the Beast. caught tight by the luminous bronze. stone and metal engraved; vessels fashioned; tintinnabulations of history. the table is altogether overdone. This translation previously appeared in ‘Banquets of History’, Geremie R. Barmé, The Forbidden City, Cambridge, Mass. : Harvard Univeristy Press, 2008, pp.190-191. China Heritage previously published P.K.’s poem Leaf Contact 連葉, accompanied by the photographic work of Lois Conner. 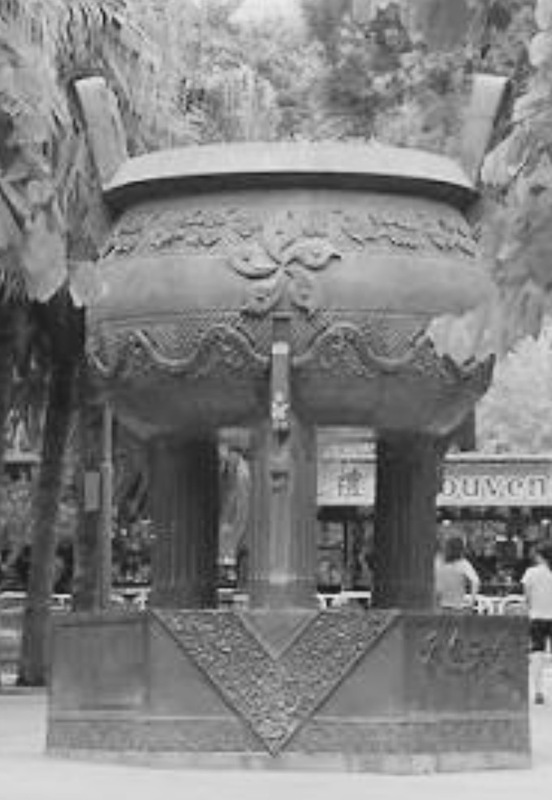 Hong Kong Cauldron 香港寶鼎, presented by wealthy patriots to mark the former British crown colony being taken over by the Chinese party-state. The cauldron is in the grounds of Po Lin Monastery 寶蓮寺 on Lantau Island 大嶼山. 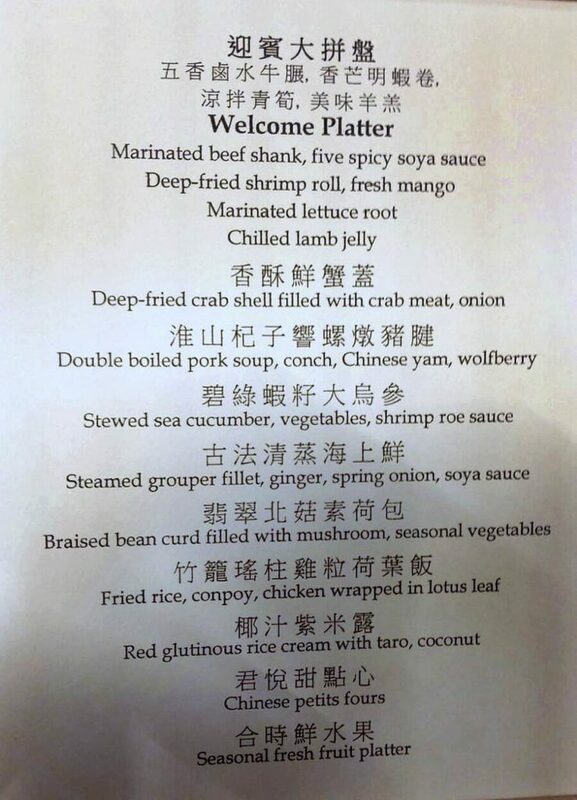 The menu of the banquet held in honour Xi Jinping’s 2017 visit to Hong Kong. During the meal Xi made his umpteenth ‘important speech’ 重要講話. 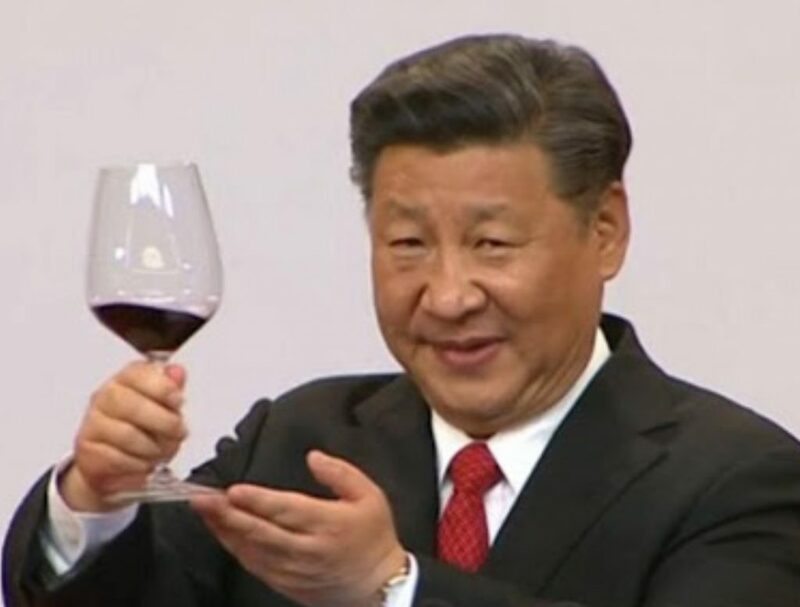 Self-congratulations: Xi Jinping at the Hong Kong Special Administative Region Welcome Dinner, 30 June 2017. In another actually very ‘important speech’, one exuding menace, the following day, 1 July, Xi referred obliquely to the politcal unrest of recent years and made it abundantly clear that, in the view of Beijing, Hong Kong and its people could not afford to be sidetracked by such things or to deplete themselves with internal wrangling 經不起折騰，經不起內耗. 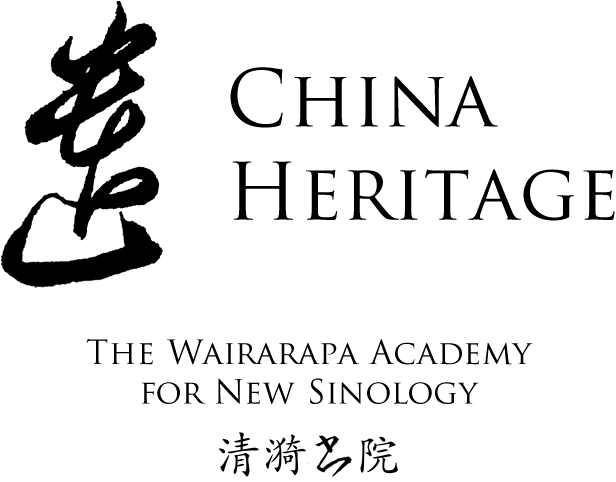 [On the term zhēteng 折騰, see our Heritage Glossary here.] The answer, he declared unequivocally, was unity, increased political education and indoctrination in schools and in all matters of principle deference to Beijing, the sole source of authority in China. Xi might have been addressing himself to Hong Kong, but it was not a territory grounded in a unique globalised Chinese history that was in his purview, but rather it was a new confabulation, one born of a strategy announced earlier in the year that would favour the unified politico-economic region to be known as ‘Guangdong-Hong Kong-Macao-Big Bay’ 粵港澳大灣區, ridiculously called ‘GHMBBA’. Xi also took the opportunity to tell the people of Hong Kong in no uncertain terms that whereas the slogan might be ‘One Country, Two Systems’ 一國兩制, the reality is that the country, China (i.e., the Communist party-state), and the will of Beijing override everything else; two systems are merely the stuff of the one country. 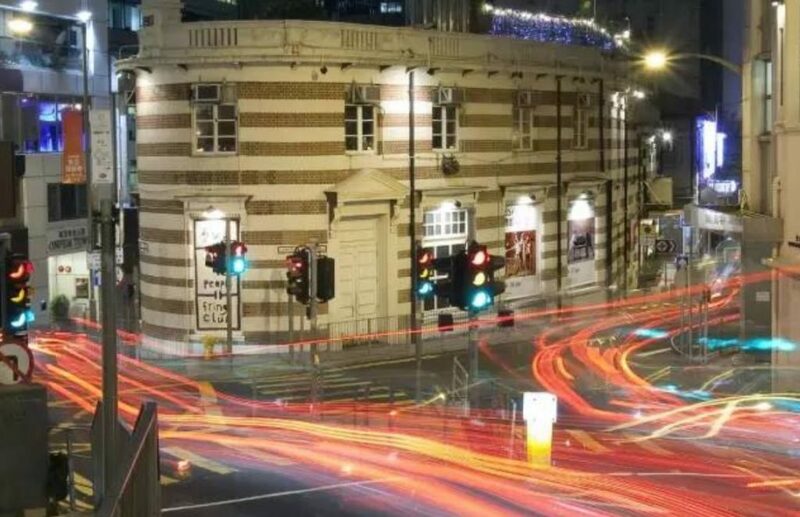 The Old Dairy Farm Depot, home to M at the Fringe in Hong Kong (1989-2010), Lower Albert Road at the top of Ice House Street. The last governor of Hong Kong, Chris Patten, enjoyed his farewell luncheon at M on the eve of his end. M restaurants 米氏餐廳 — opened sequentially in south, east and north China — are the creation of Michelle Garnaut, cook, culinary creator, entrepreneur, proprietor and avant-garde of fine dining in China. Those foreigners who praise us, not knowing this, are excusable. And so are those whose high position and pampered life have made them dull-witted and blind. But there are two other types. One considers the Chinese an inferior race which deserves to be no better off than it is, and therefore deliberately commend all that is old in China. The other likes every country to look different in order to make travelling more interesting… . Both these types are detestable… . 外國人中，不知道而讚頌者，是可恕的；佔了高位，養尊處優，因此受了蠱惑，昧卻靈性而讚歎者，也還可恕的。可是還有兩種，其一是以中國人為劣種，只配悉照原來模樣，因而故意稱讚中國的舊物。其一是願世間人各不相同以增自己旅行的興趣。這些都可憎惡。… . Beijing: Foreign Languages Press, 1980, pp.156-157. The Spectre prowling our land? And now — behold — a fresh veneer! — Chengdu, October 1980, trans. John Minford with Pang Bingjun 龎秉鈞. Geremie Barmé & John Minford, eds, Seeds of Fire: Chinese Voices of Conscience, 2nd ed., New York: Hill & Wang, 1988, pp.122, 128.